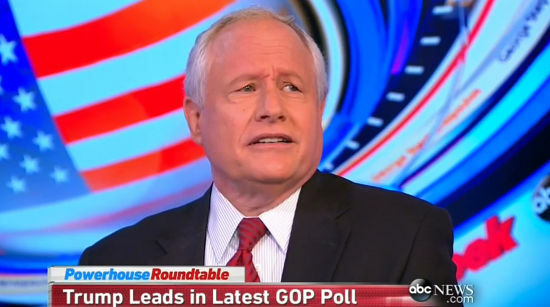 Kristol has been trying to organize the launch of a third party to undermine Trump and help Hillary get elected, though he claims it’s because he wants a “real conservative” to be president. 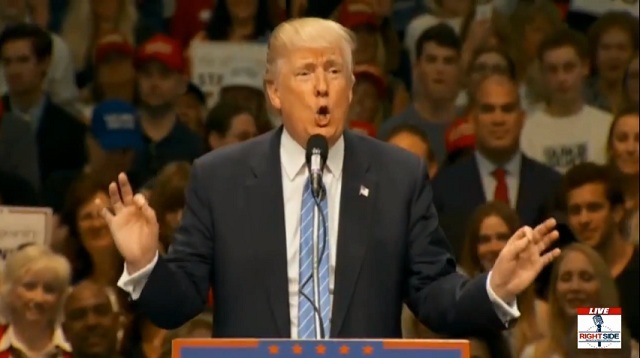 “He wants the war in Iraq,” Trump mocked. Trump went on to mock his failing attempt to create a third party and find a candidate willing to run. “I actually feel sorry for him… he’s been doing this for 9 months and he can’t find anybody, what a loser,” Trump said. Will Trump Expose The Truth About 9/11 And Could Bill Kristol & Others Be Hanged For Treason? Now That Jeb Bush Is Out The Jewish PNAC Neocon Warmongers Back Hillary Clinton? The Truth About 9/11 Is Haunting Jeb Bush And The Real Criminals Behind The Attacks? Remember When Popes Use To Warn About The Evil Talmud And Jewish Crimes Against Christians?